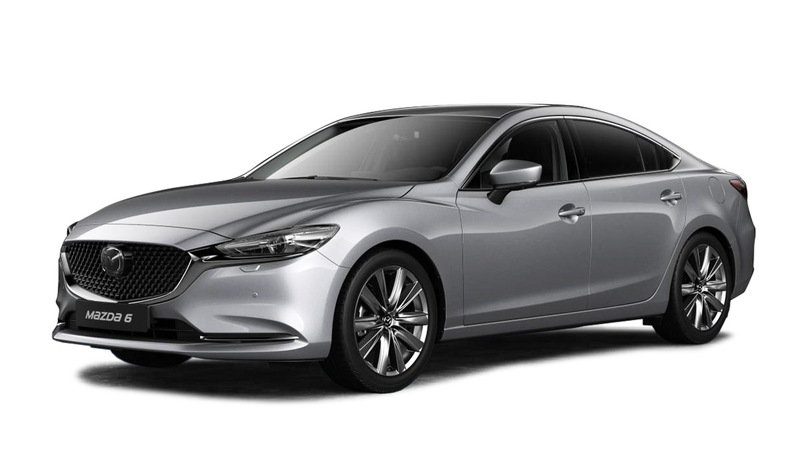 Mazda has always been one of the sportiest Japanese car brands around. Cars like the legendary RX-7 and the MX-5 have practically made their mark on car lovers everywhere. And this Mazda DNA has even been passed on to its more practical offerings, making everyday cars like the compact 3 fun to drive. Apart from the fun factor side, however, Mazdas are likewise beginning to make another impression on many motorists lately--that of being tech-laden. 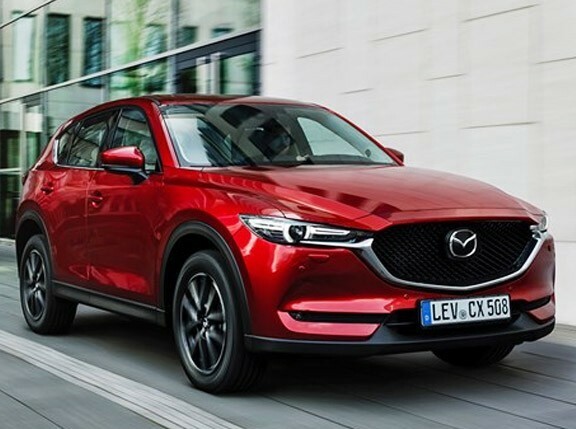 We recently published a story that highlighted some cool features currently being offered by the Hiroshima-based carmaker on models like the 6 and the CX-5. These include items like Lane Keep Assist and Adaptive LED headlights, in addition to the i-Stop and i-Eloop systems. Sure, these are already being offered on other cars, but these other cars are premium marques and not exactly mainstream models that are accessible to most people. Now, Mazda has unveiled yet another cool toy for the tech geeks out there: the Mazda Mobile Start. The app, which is available to purchase and install on your iOS or Android smartphone, allows you to remotely start your car. The really interesting thing about this feature is that it lets you do so from virtually any location. You don’t need to be within a certain radius to fire up the engine. While the feature may be a bit James Bond-ish, it actually has a few practical uses. You can start the car before you leave home or the office, while still inside your house or building. This can cool down the inside of your vehicle to make the cabin temperature comfortable on hot days. 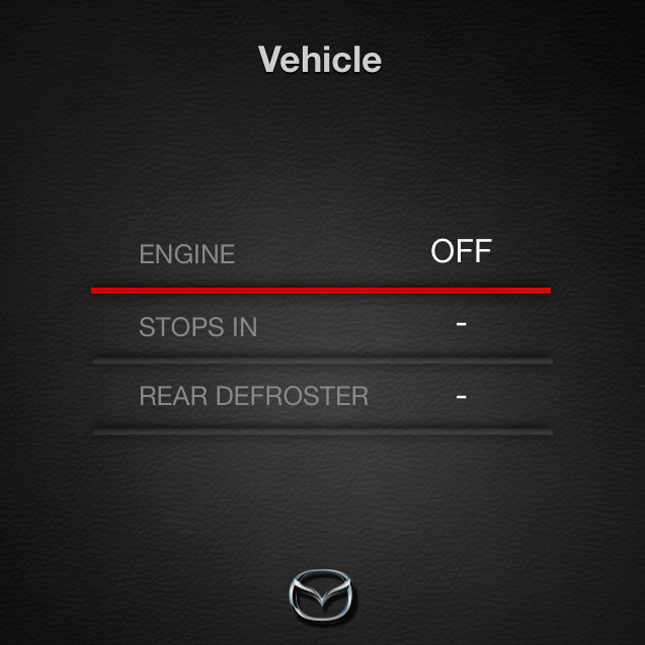 The Mobile Start app allows you to keep the car running for some 30 minutes before it automatically shuts off. Moreover, it will show you how long your car has been running and how much time is left before it turns itself off. 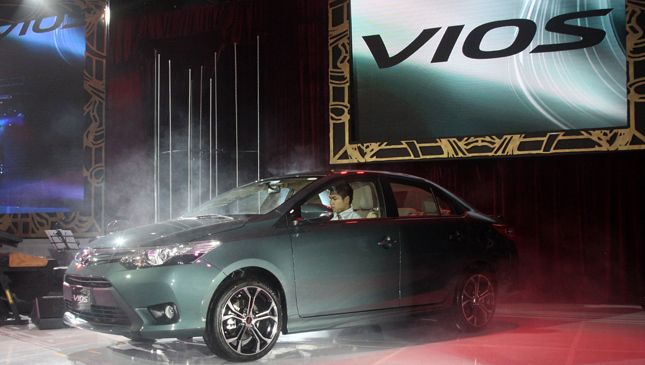 Are you the type who forgets to lock your doors upon walking away from your vehicle? 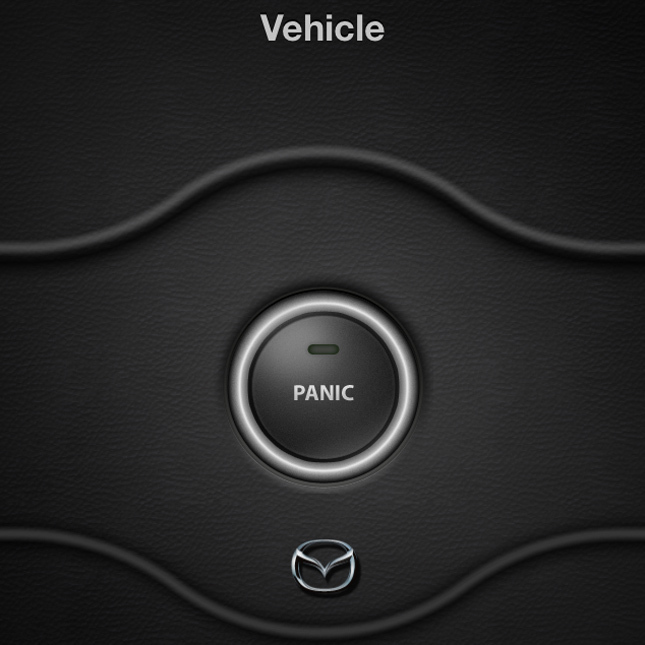 Now, you don’t need to go back to your car to make sure you locked the doors--you can do so via the app. 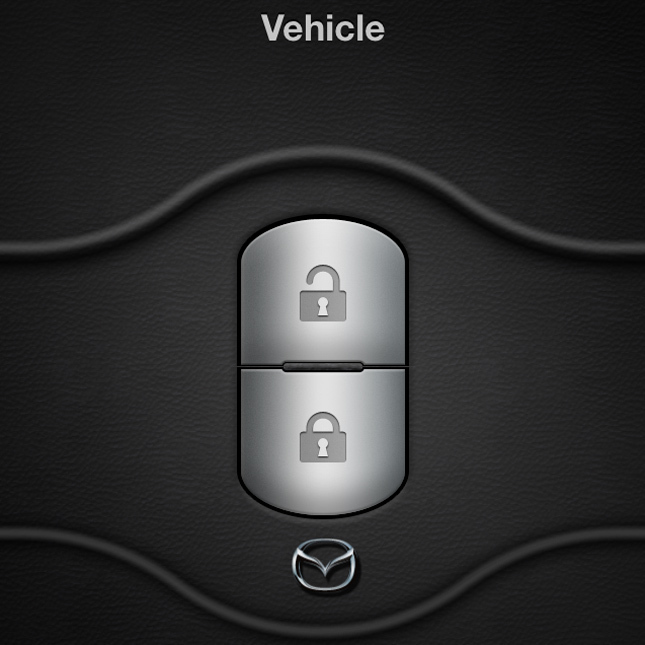 You can even check if your car is already locked or not. And if you’re the sort who perennially forgets where you parked in a mall parking lot, Mazda now lets you find your car via Mobile Start. While other carmakers already do this, Mazda ups the game by using a camera and GPS to make things a bit more accurate. 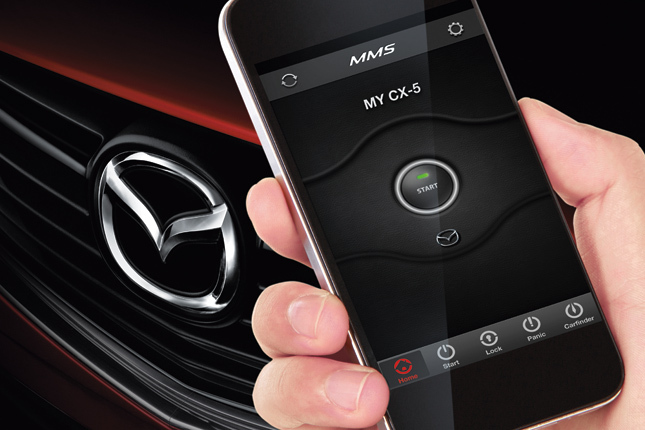 The Mazda Mobile Start App is now being offered by Mazda North America with the 6 and the CX-5. 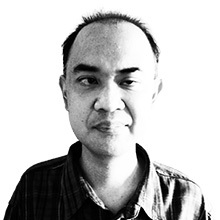 Owners will have to purchase the app and pay a yearly subscription to keep on using it, though. With the way Mazda Philippines has been equipping its vehicles of late, it might just be a matter of time before Filipinos get to experience playing around with this cool feature.